Sweetwater, TN (January 30, 2019) - Bryant is pleased to announce Marina Sport as its first dealer in Spain. Marina Sport operates in both Denia and Madrid. 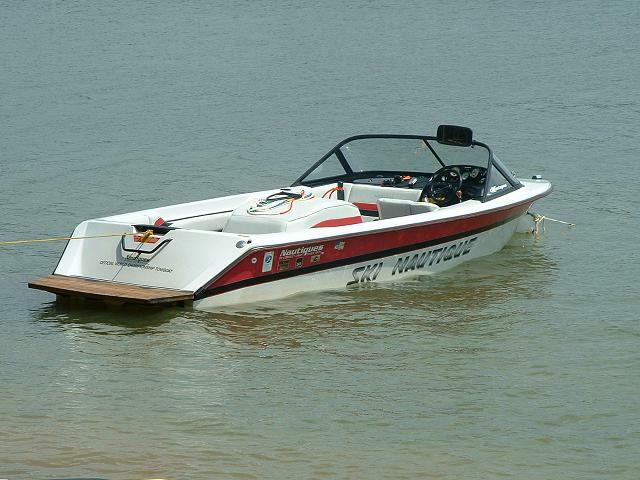 Marina Sport is a long-established family business representing several brands. Marine Sport partnered with Bryant for its clientele; many of which are looking for the high quality and performance found in a 40 foot or longer boat but need a smaller hull that is more convenient to handle with a family. Together, Bryant and Marine Sport will be working to significantly develop the brand in Spain over the next 12 months with customer open days and boat shows aimed at showcasing Bryant to this new market. These are exciting times for Bryant’s international business which already includes dealerships in France, Switzerland, Germany, Belgium, Portugal, Austria, and Israel. Considering the current negative impact that trade tariffs are having on U.S. boat exports, this is a significant accomplishment for Bryant and Marina Sport to buck the trend and look toward the future. About Bryant Boats: Since its humble beginnings nearly half a century ago as Thunder Craft, Bryant Boats has become one of the most sought-after tailor-made luxury boats in the segment. Bryant continues to raise the bar by balancing the leading edge of technology with the first-class comforts that have brought families together for decades. For more information please visit www.bryantboats.com.